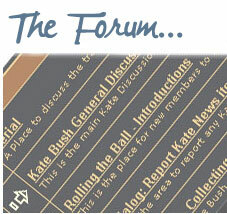 ← Australian radio broadcasts two-hour 40th Anniversary special on Kate! 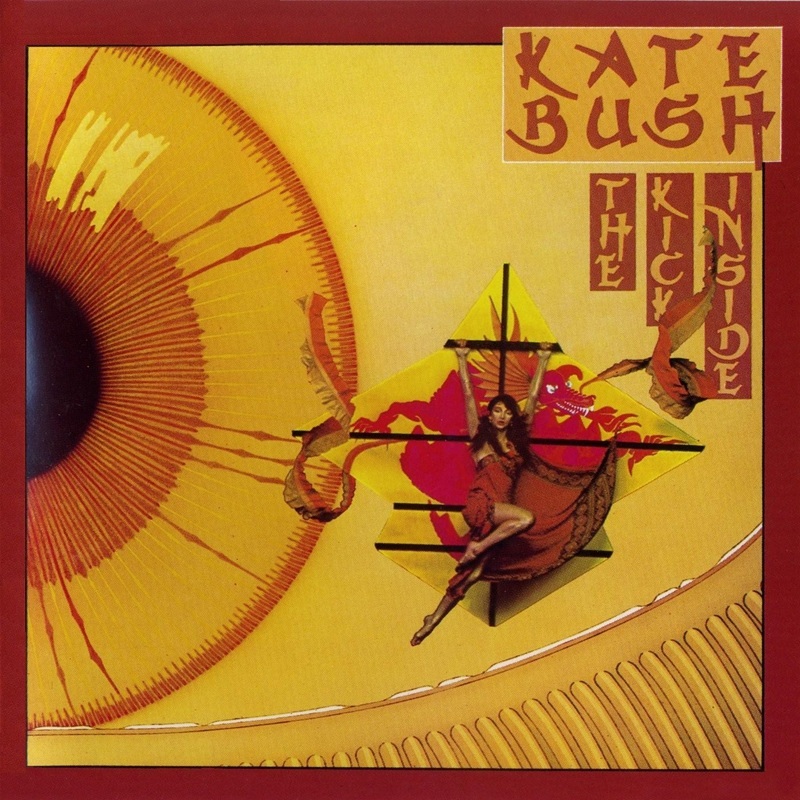 The Kick Inside, Kate’s stunning debut album, was released on February 17th 1978 – exactly 40 years ago today! 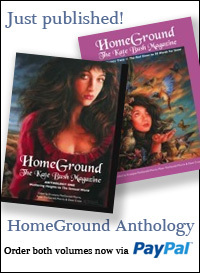 Kate was just 19 years old and her single Wuthering Heights was already on its way to becoming a global hit. Two of the songs had been executively produced by David Gilmour at AIR Studios London in 1975 (Saxophone Song and The Man with the Child in His Eyes) but the bulk of the recordings took place in July/August 1977 at the same studios, produced by Andrew Powell. The album went on to reach number 3 in the UK album chart and went Top Ten in many countries around the world. 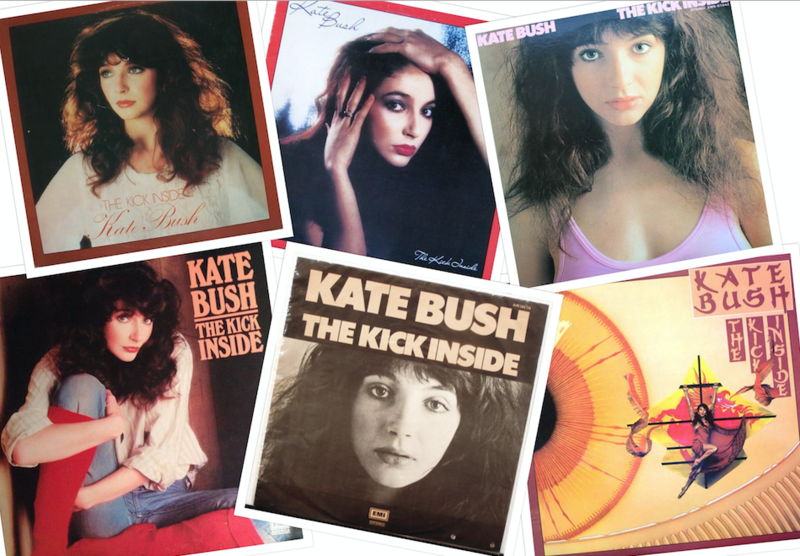 On a personal level (and this is Seán here), this was the first ever Kate Bush record I truly connected with. At a particularly traumatic and low time in my teen years I found myself in my bedroom, distraught and feeling utterly empty and useless. I was lost. I was in a very bad way. And yet, instinctively, I firstly feared that my family downstairs would hear my loud, sobbing, grief. It’s terrible to think that it was my own loving family, the ones who would have comforted me through anything, who were the ones I felt I needed to hide this aberrant disruption from. To muffle the sounds of my crying, I threw the needle on the record of whatever vinyl album my older brother, Allen (with whom I shared a bedroom) happened to be listening to. It was The Kick Inside as it turns out. The track I popped the needle down on was “Them Heavy People”. I played it loud. I’m so glad to say that it managed to pierce the fog of my lonely despair…instantly. Kate’s voice seemed to reach out of the record player and take me gently by the hand into a new, utterly different circumstance. A new way of appreciating life. “Them heavy people hit me in a soft spot…them heavy people, help me…” For a bullied teenager reaching the absolute limit of his perseverance, it was an extraordinary revelation. Music literally changed the course of my entire life then. 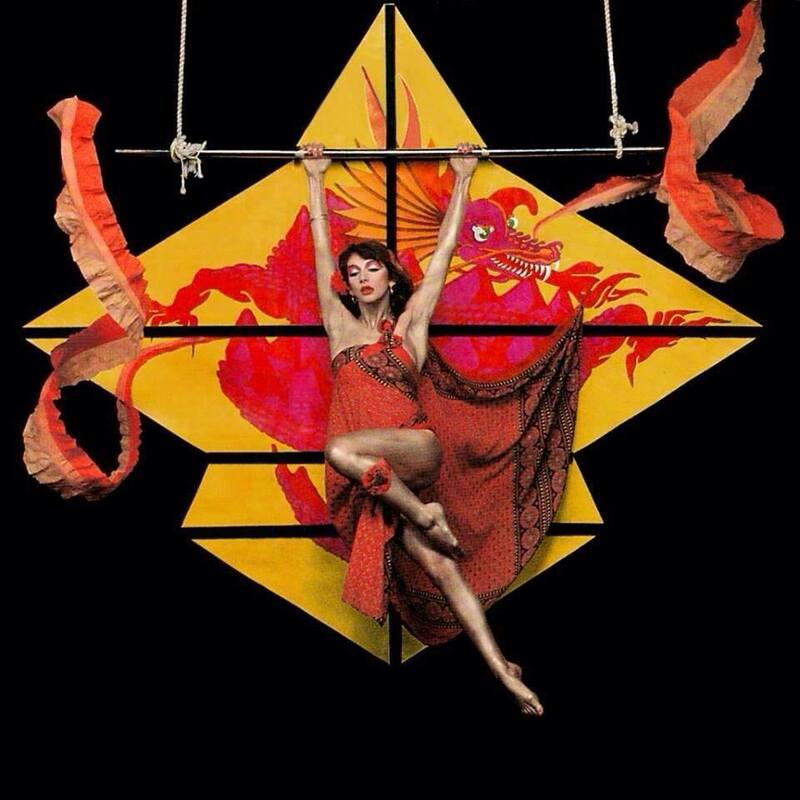 It changed my outlook, it changed everything…and as luck would have it, Kate Bush’s music was the thing that saved me. From my point of view, The Kick Inside isn’t just a debut artist’s lucky one-off that lead to greater things down the line. It is in itself an astounding, life changing masterpiece. The wisdom contained on the grooves of that vinyl is immense. It must be remembered that when I shot the photographs of Kate for her first album, ‘The Kick Inside’, no one had heard of her before. She was very young and even EMI didn’t expect her first album to be anything more than a minor success. While the record company were confident that she was indeed a considerable talent, they were as surprised as anyone when she topped the charts. I had listened to the tape of Wuthering Heights before the shoot and my recollection was that, while it was interesting, I thought she had a rather shrill voice and I did not expect it to do very well. Kate arrived at the studio with her father and a car full of bits of wood and painted paper from which he constructed the kite as it appears in the photograph. I rigged the rather fragile kite on the black painted wall of my studio with ropes and a metal bar which was strong enough for her to hang from. 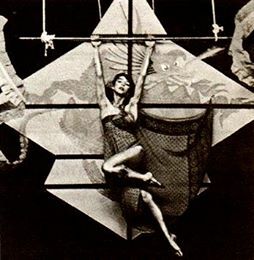 An outtake showing the metal bar and ropes that were constructed for the shot. In the meantime Kate was in the back room with a makeup girl being covered in gold body paint. The image was entirely Kate’s idea and Steve Ridgeway, the art director and I simply did more or less as we were told. 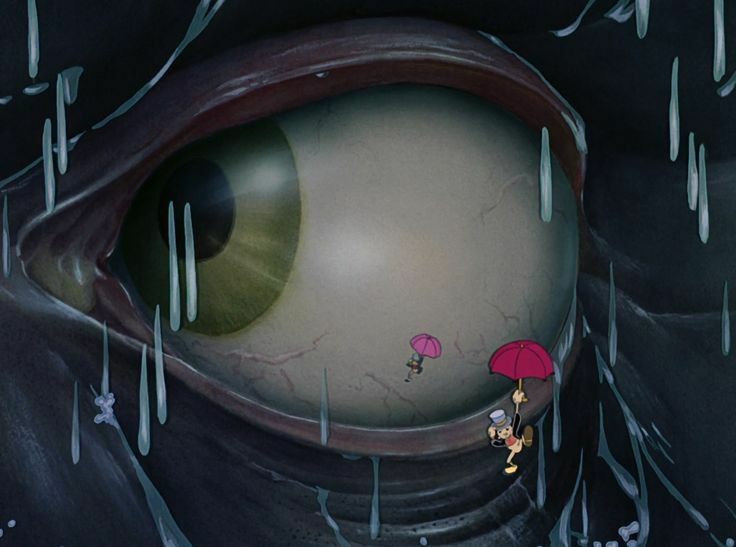 The idea had come from the Disney animated film ‘Pinocchio’ and the scene when Jiminy Cricket floats past the whale’s eye using his umbrella like a parachute. The shoot went well of course but I had never been fully briefed on just how it would be used. I had been instructed to shoot it on black which was how it appeared on the single. Used that way, it worked just fine. 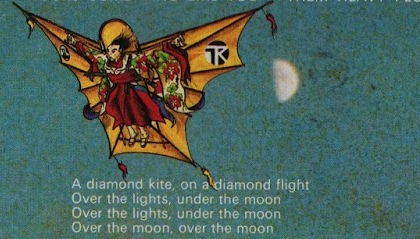 Unfortunately, when it was composited against the light yellow background of the eye, the dark shadows around her legs and on the bottom of the kite didn’t work for me. In spite of it being probably the most famous record cover I ever shot, I never used it in my portfolio, feeling that this technical problem was an embarrassment to a perfectionist like myself. Again… What do I know? 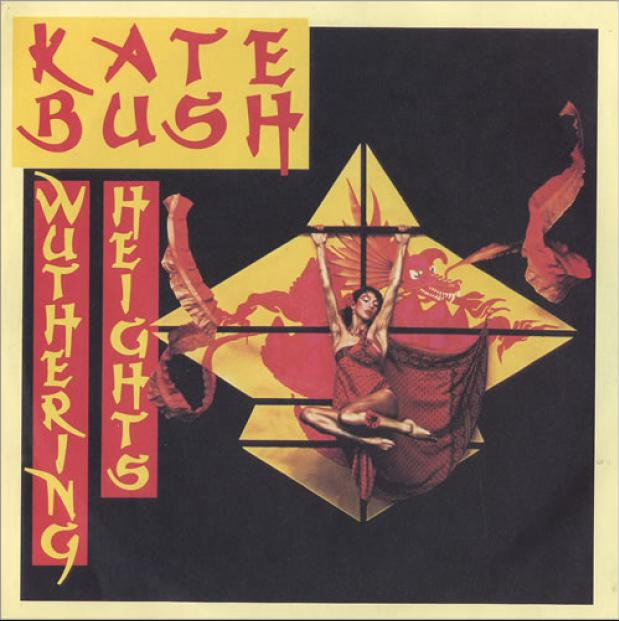 A variant of the kite image of Kate from this shoot was used on the Wuthering Heights single cover in the UK and in most European countries – released on January 20th 1978 – with the song “Kite” itself being the single’s b-side around the world. 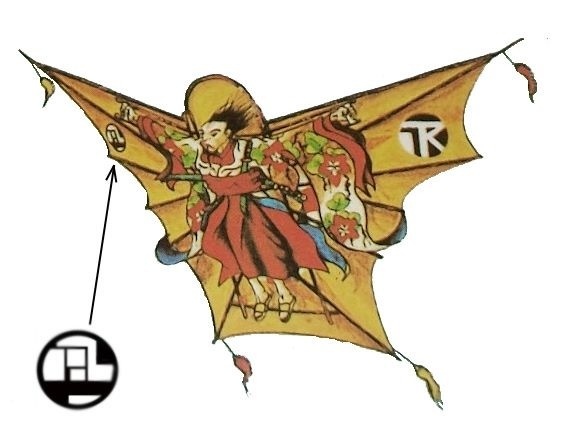 And finally, a reproduction of the famous paper kite was used as the backdrop for Kate’s lip-synched performance of Wuthering Heights in the summer of 1978 at Festivalbar at Arena di Verona, a Roman amphitheater in Verona, Italy. We particularly enjoy those stern costumed characters guarding the kite while Kate sings! I bought the album, without having heard any of it, because I was pregnant and loved the title. And the cover illustration, which was the one of her in the box (US release). I think I had one of only two copies in Connecticut, as no one else had heard of her. I played this album for everyone and many recoiled, but some loved her. I haven’t stopped listening since. I can’t believe it’s been 40 years! I love the fact that her dad brought her and the kite in his car, her brother took the back photo and her boyfriend added another picture. 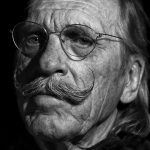 Not so much rock industry as cottage industry – but one which took on the music business and single-handedly defeated it. God bless Kate and all her works. 40 years ago…..WOW! Still probably my all time fave album of Kate’s. Thank you so much for this post. As Rainer said, it’s amazing how much I didn’t know about this. I had never realised that the background was an eye! I thought it was Japanese parasols or something. To quote Jay: “What do I know?” Lovely to see that outtake pic, too! Thanks for the post, Sean, and good to hear that this album helped you during a difficult time. I love it. The brilliant and very attractive Kate Bush and her brilliant sounding song Wuthering Heights( 40 year’s) , What an Achievement. Wonderful. Thank you for posting. TKI was my first love, too. What a fantastic look into that beautiful album cover. In the US we had the red socks. I would love to know the reasoning behind all the different choices for those other covers! Fabulous piece Sean and also delighted to discover some new information about this ever so familiar album. 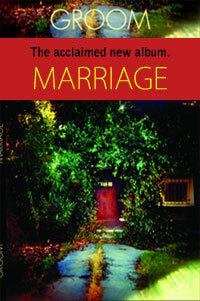 Like yourself, this album resonated very strongly through my difficult teenage years. I felt lost and different to all around me and for the first time this album made me feel ‘normal’. Yeah, the music really connected with me so strongly and I could see a glimmer of light. Lovely article Sean. Thanks for sharing all that.